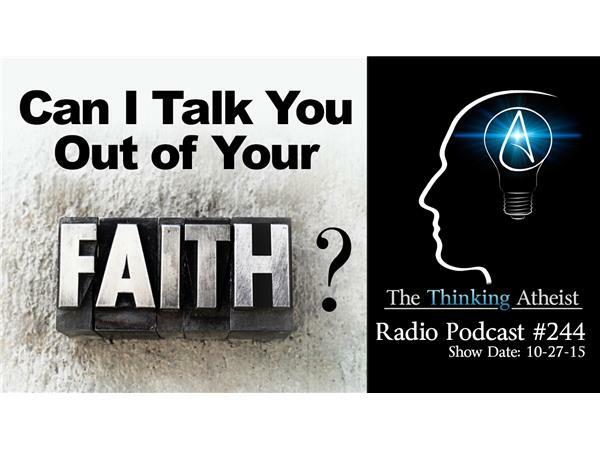 Is it possible to "talk someone out of their faith?" Is it even appropriate or worthwhile to make an attempt? If so, how might atheists best approach those with deep-seated (and often lifelong) religious convictions to foster real discourse and encourage critical thinking? Dr. Peter Boghossian is author of the book, "A Manual for Creating Atheists." Anthony Magnabosco is a YouTube activist and advocate of "street epistemology." Both men join Seth Andrews for this interesting discussion.